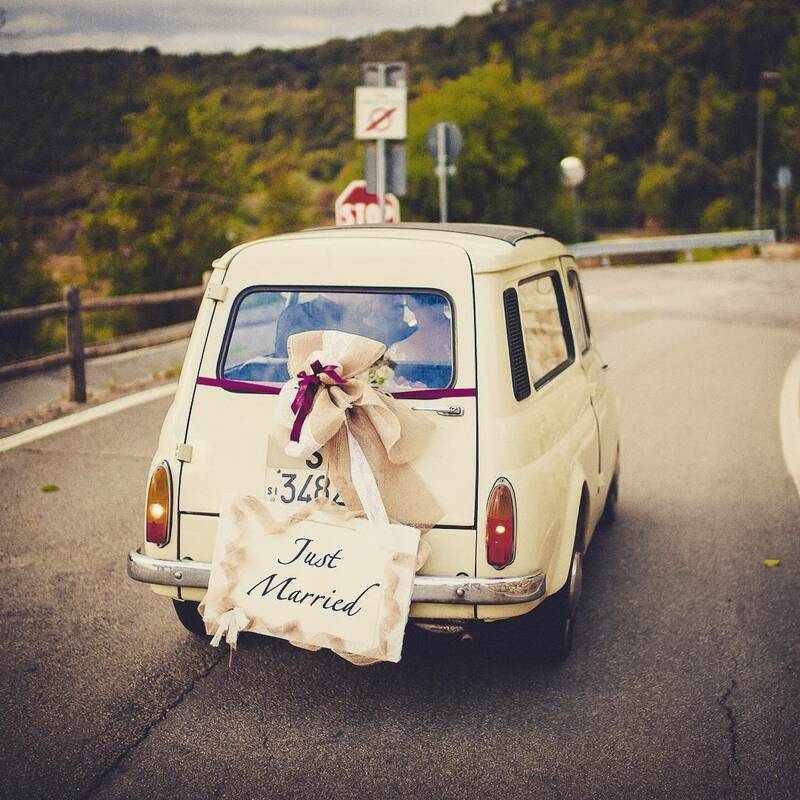 Once you’re decided for a destination wedding and found that Marry me in Tuscany is your wedding planner it’s time to start thinking about sending invitations!! 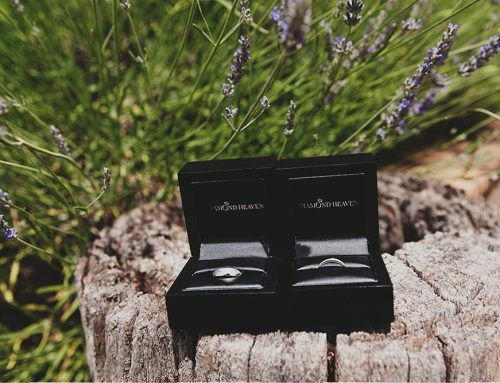 First step will be sending save the date cards: for all these couples planning a destination wedding this is really an important part of the process as it will give your guests the idea of the theme of your special day. Moreover they’ll know when and will start saving pennies for the big day a lot in advance!! !As destination wedding planners we are rarely involved with helping couples choose their wedding invitations but as professional “helpers” we are very often asked about help with theme or colors that will have to remind about the style of the venue, of the city or simply something typical of the region like here sunflowers or olive branches. 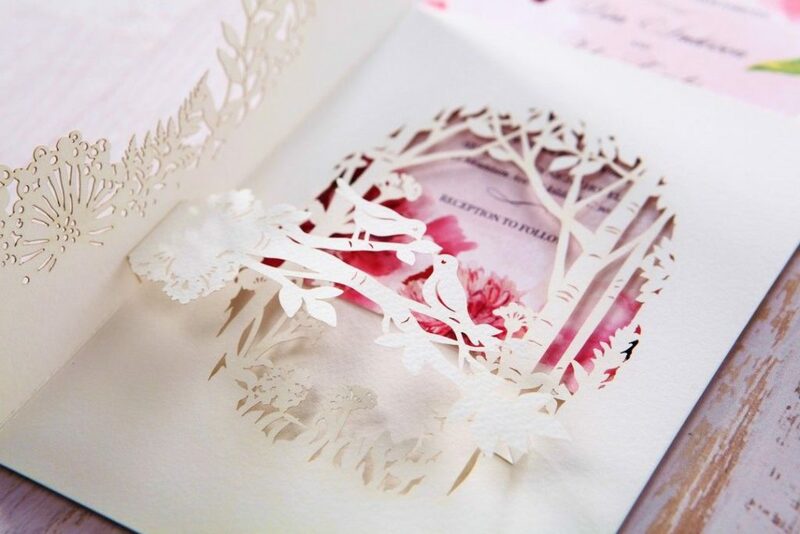 most of them like these are very elegant but to be honest I really like something more coloured for this day like this romantic one with birds hidden under a paper tree laser cut sheet. 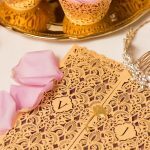 I just had the opportunity browsing my favorite app (Pinterest) to know Eloise from Adorn invitation a company specialized in wedding invitations based in London who sent me the preview of a great work they’ve done for the famous actress of Ugly Betty and Desperate housewives, Vanessa Williams. 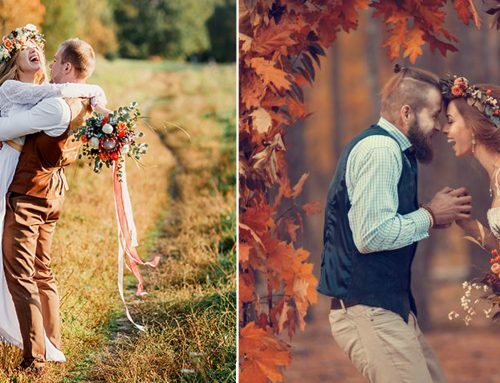 Vanessa Williams and now-husband Jim Skrip first discovered Adorn Invitations on Pinterest whilst gathering wedding inspiration. 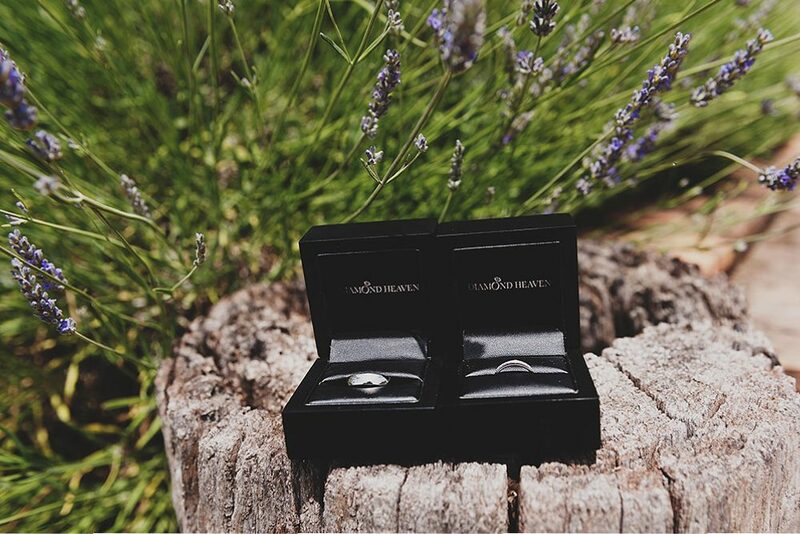 The couple loved Adorn’s invitations so much that they got in contact with the London- based design company straight away to see if they could help create a custom invitation with matching wedding stationary. 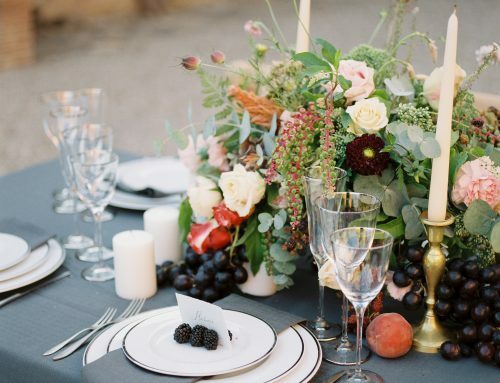 theme around that exotic destination, Adorn compiled hundreds of colour, texture and pattern combinations to pitch to the couple. Mood boards were created and continuous samples were sent to the couple, along with endless amounts of back and forth communication, before coming to a final design decision. 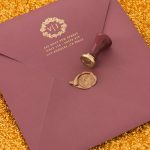 Vanessa had shared so many of her wedding details with the Adorn team that they were able to match the couple’s wedding invitations perfectly to reflect the soon-to-be extravagant wedding. 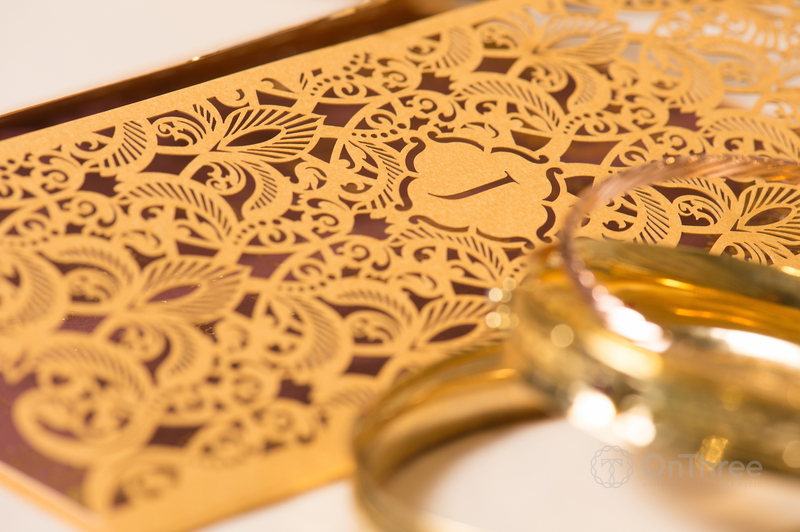 The laser cut design on the front of the invitation was a pattern replication from one of Vanessa’s wedding gowns, the theme colors of gold and Marsala complimented the flower centrepieces and table décor that were to be present on their special day, and the 14-carat gold plated lotus leaf that was hand-applied to every single invitation was designed to reflect the lotus leaf that Jim had incorporated in Vanessa’s personally designed engagement ring. 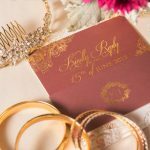 Adorn approach every custom design order with this amount of commitment; which is why regardless of the couple, their invitations are always strikingly unique! 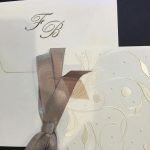 With the permission of many couples, Adorn have made some of their previous custom designs available to the public, which has added to their already impressive vast range of invitations. 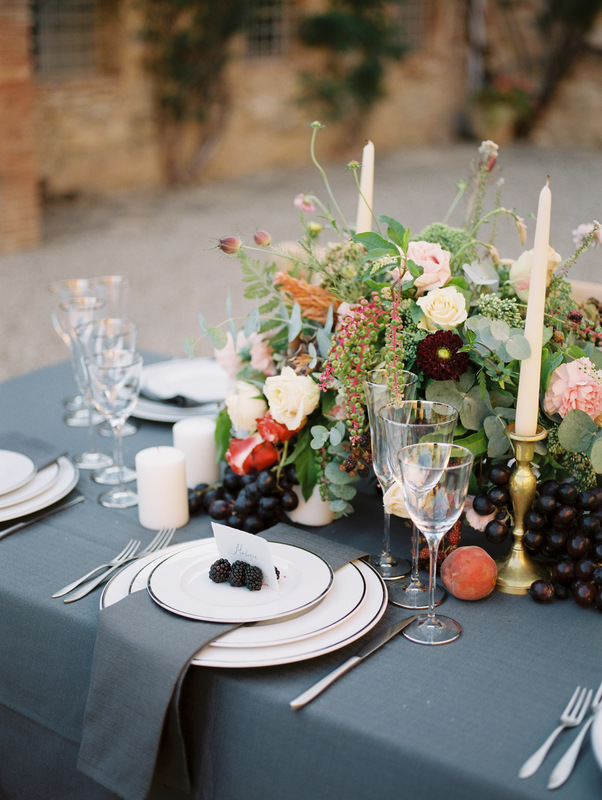 After working with so many different couples the Adorn team have mastered the art of predicting invitation trends, regardless of the time of year. Outdoor weddings are always extraordinarily popular throughout Spring and Summer; with this in mind Adorn have created a range of stunning laser cut pockets that reflect glorious natural settings. These pockets then house inner cards with romantic floral designs in a range of different colours, or can frame a simplistic singular background colour. The Adorn team strive to impress their customer which is why they deem pop-up invitations as one of their favourite styles. 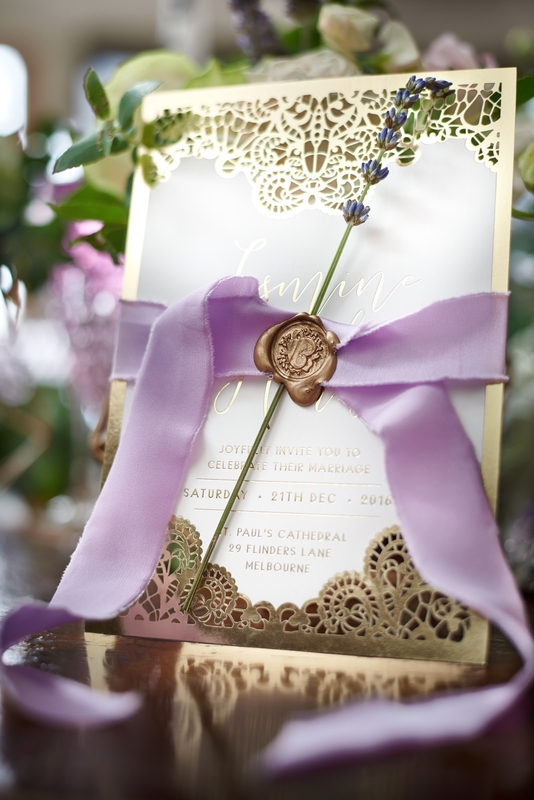 Pop-up invitations are so intricate and unique that any guest receiving them will be blown away by the technique and effort that goes into producing every single one of these invites. and texture is a perfect reflection of the countryside theme. 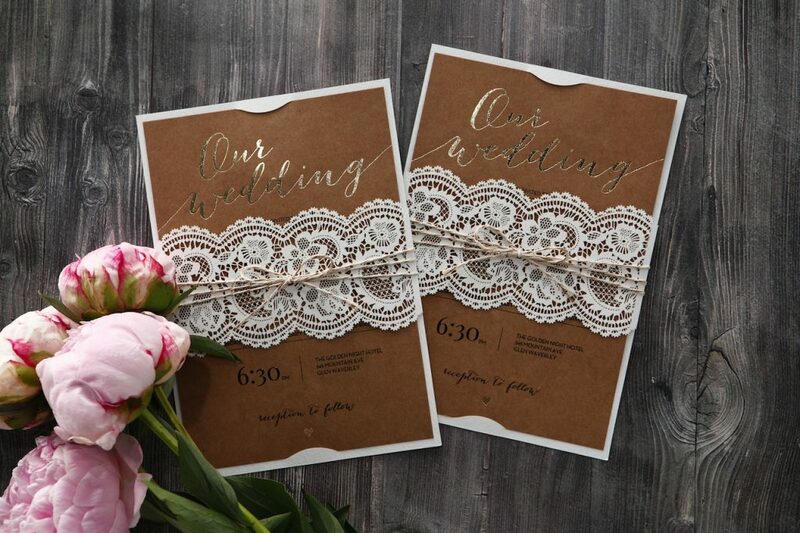 Contrasting this carefree look with a classy foiled print, and vintage white lace-styled laser cut, really do prove that opposites attract! 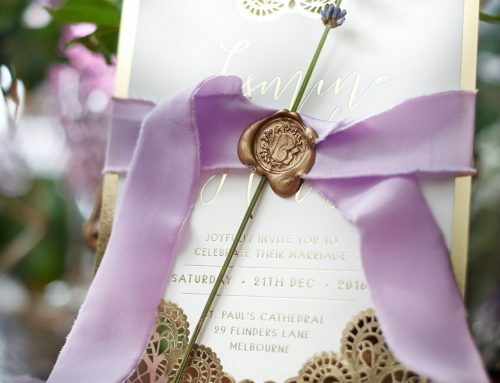 Adding a 3D embellishment such as twine or ribbon will bring any invitation to the next level! Elements that encourage your guests to physically feel your invitation, rather than just look at it, are more likely to evoke their senses and expand their appreciation for the effort that you, and your designers, have gone to in creating such a beautiful piece of artwork. Much Like Vanessa and Jim, the Adorn team know that modern couples want every single item of their wedding stationary to completely match. 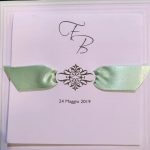 Continuity has never been more important throughout a wedding which is why Adorn have ensured that all of their invitations offer at least 12 matching accessory cards per invitation design. 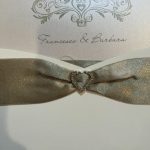 Keeping your wedding stationary matching looks professional, and allows one to leave a memorable impression of their wedding theme that guests are sure to never forget! Amazing and Elegent Wedding Invitation cards. 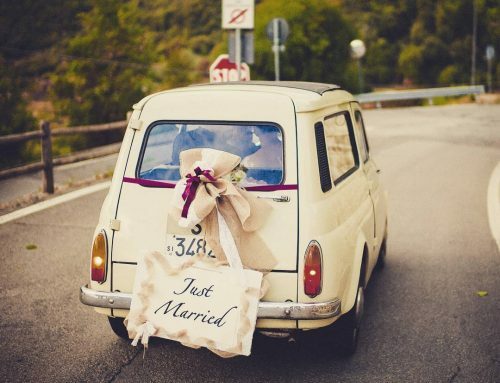 Wedding Cards make special your wedding. 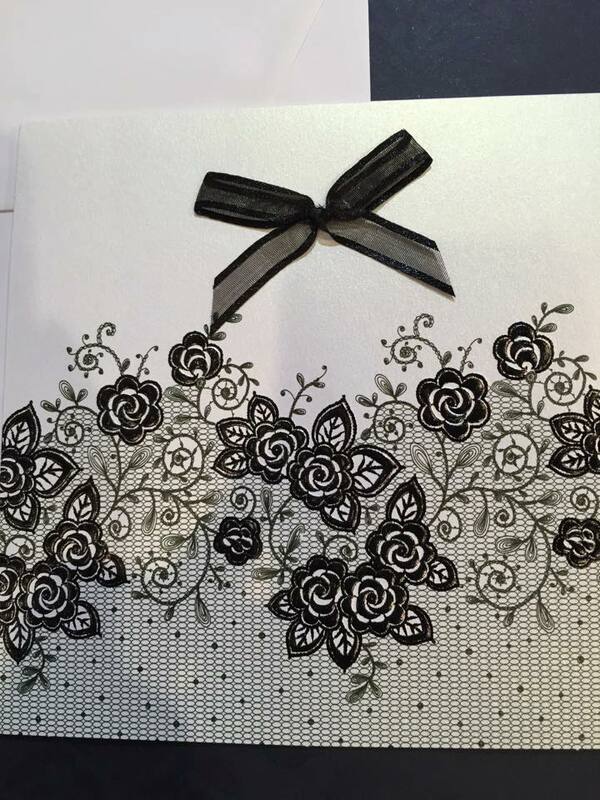 Article and wordings make memorable your wedding cards.